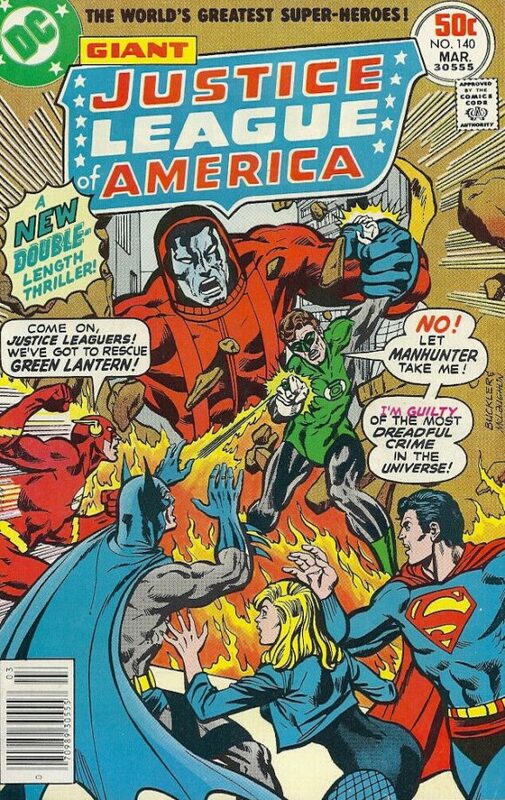 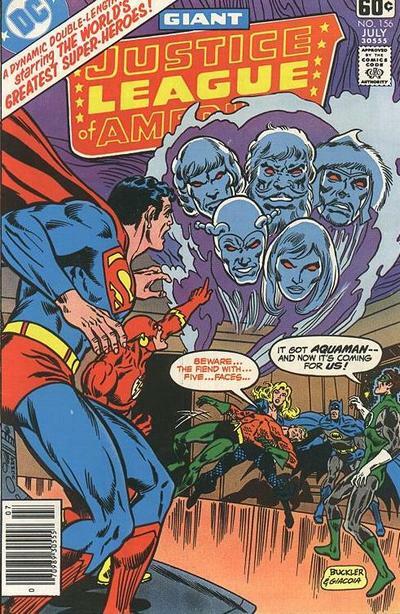 Rich Buckler was a fan-fave during the Bronze Age, for both Marvel and DC (let alone other select publishers). 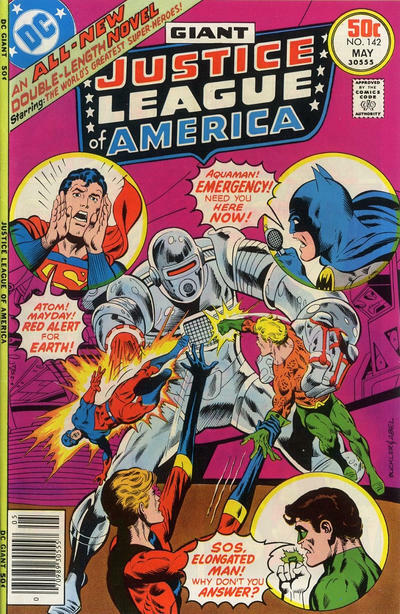 Last year on his birthday — he was born Feb. 6, 1949 — we focused on one of his best-known books for the House of Ideas: Fantastic Four. 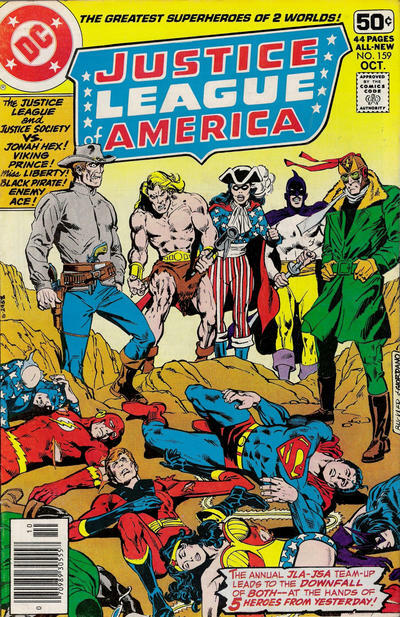 This year? 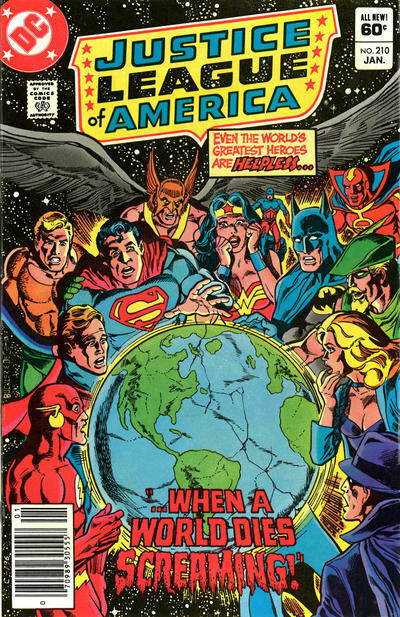 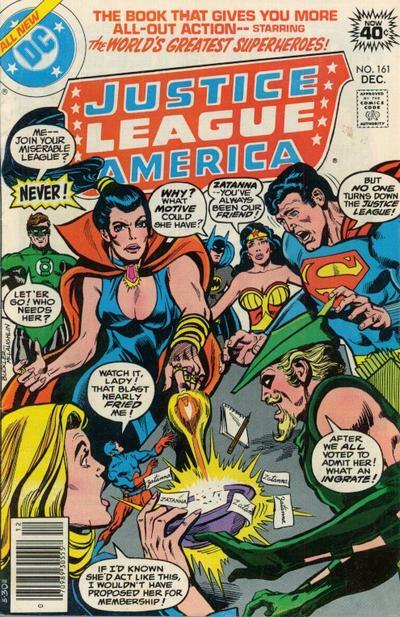 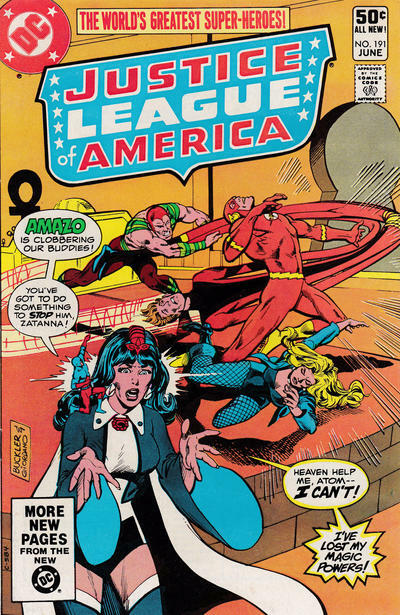 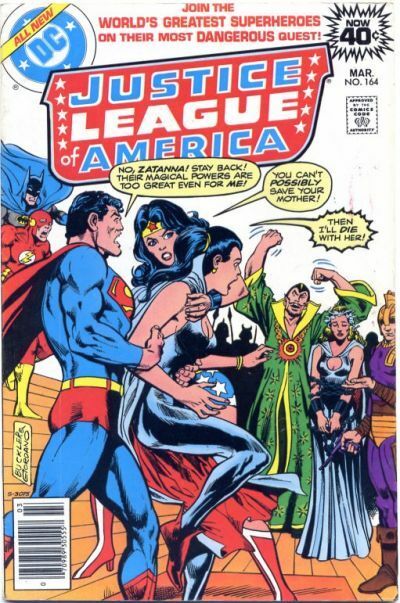 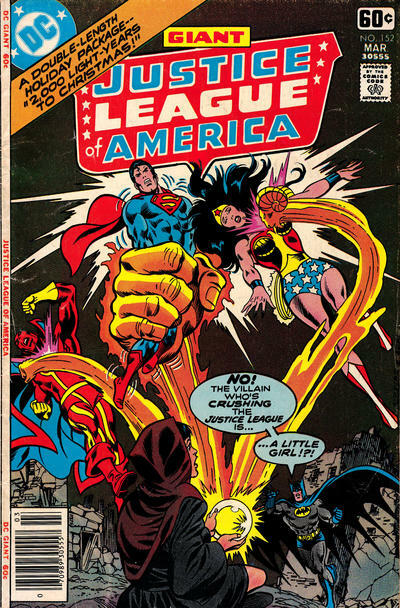 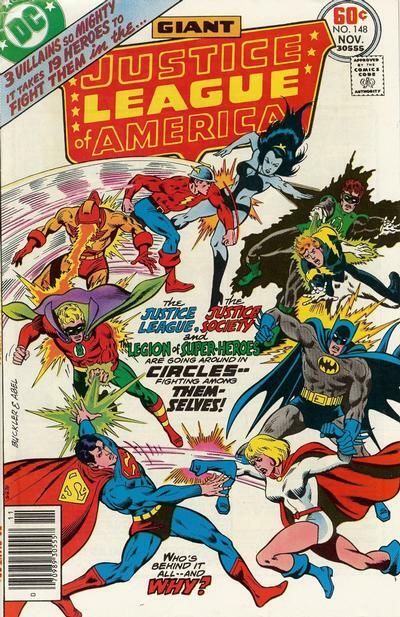 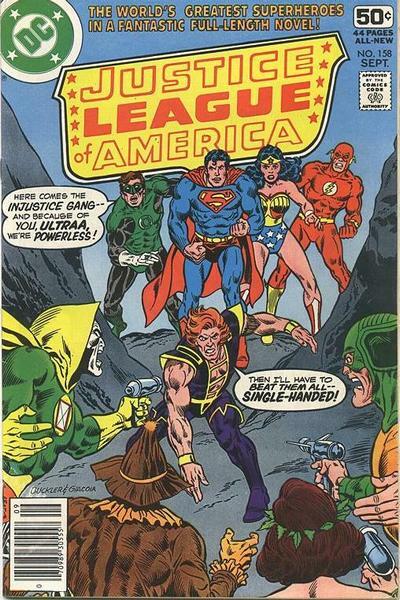 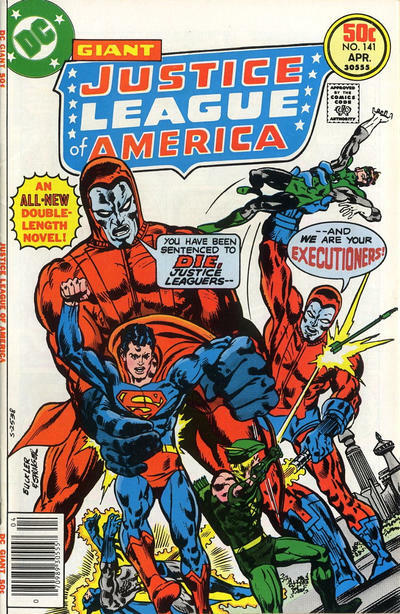 Justice League of America. 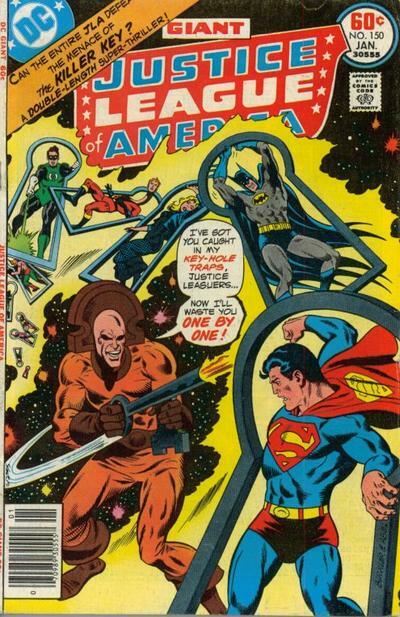 Most cover images and credits from the deft Grand Comics Database.